Phase one of these large and luxurious golf properties are located in one of the most prestigious locations, overlooking the 13th and 14th tee&apos;s benefiting from spectacular views over the golf course and towards the Mediterranean sea. 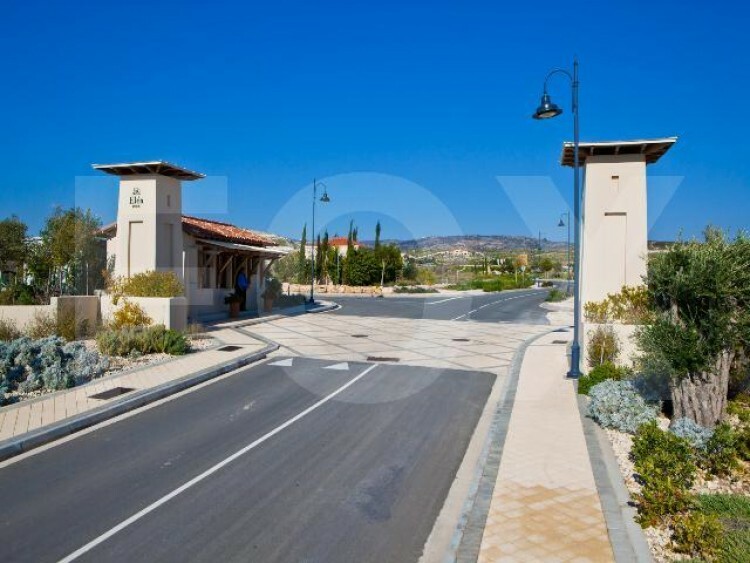 Сlose to the town with all its amenities and the Paphos International Airport. 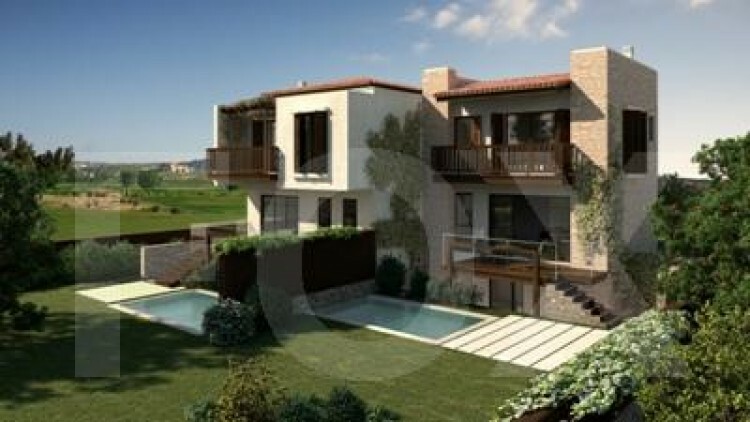 Cyprus’ newest and most elegant residential golf estate gazes towards the Mediterranean sea from its elevated position. A traditional village square with restaurants, bars and shops | a boutique hotel | a range of dining and hospitality options | an exclusive spa | swimming pool complex. Garden Villas: golf and sea views. 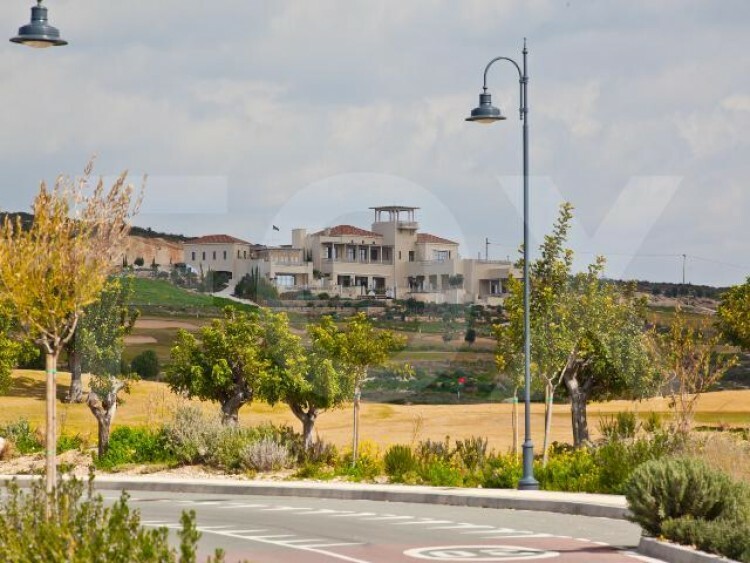 Details: Location: Geroskipou, Type: Garden Villas, Bedrooms: 2 or 3 bedrooms option, Levels: 3 including lower ground floor, ground floor and first floor, Plot size: 255m² to 365m², Build area: 187m² to 234m², Covered verandas: 23m² to 34m², Price: €695,000 – €600,000 VAT: Excluded. Excluded Feature / Facilities: • The views over the golf course and Mediterranean Sea,• Gated Community,• Large plots,• Private pools,• Landscaped gardens with built in BBQ area,• Private covered parking,• Under floor heating,• Fireplace,• SMART Home automation system,• Golf membership for the family included in property,• Purchase for the first year• Community service change included for first 2 years,• Rental service providing attractive rental income and • Concierge and maintenance services.